With identical starting prices of $28,995 MSRP and available premium features like heated leather seats and Uconnect® infotainment, the 2019 Dodge Charger and 2019 Chrysler 300 are two exciting options for sedan shoppers in Salem. But when trying to decide if you want the 300 or Charger, it’s important to get a full sense of both cars’ personalities and strengths. Find out more about both of them here, and then finance or lease either model at Wilsonville Jeep Ram in Wilsonville. Both of these sedans come with the same standard Pentastar® V6 engine, and both are offered with RWD and AWD drivetrains. There are some important performance differences to consider, though. While both of these sedans offer standard seating for up to five passengers, similar technology features like Uconnect®, and premium luxury features like leather upholstery, there are some slight differences when it comes to passenger and cargo space. 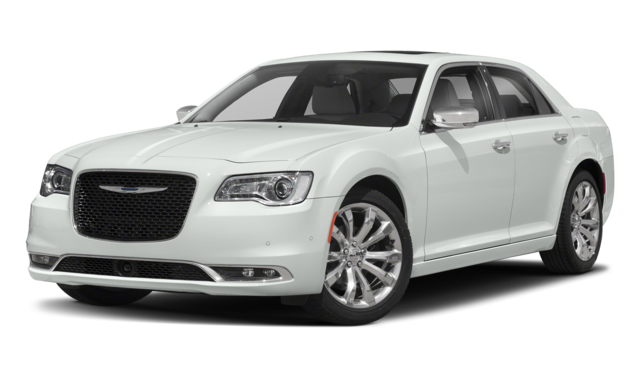 Finance the New Dodge Charger or Chrysler 300 Near Sherwood Today! Now that you’ve got a better sense of what the 2019 Chrysler 300 and 2019 Dodge Charger have to offer, it’s time to take the next step. 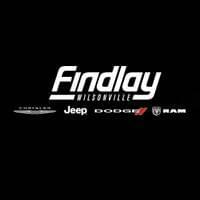 Test drive both models near Woodburn today at Wilsonville Jeep Ram, located at 25600 SW Parkway Center Drive in Wilsonville, OR. 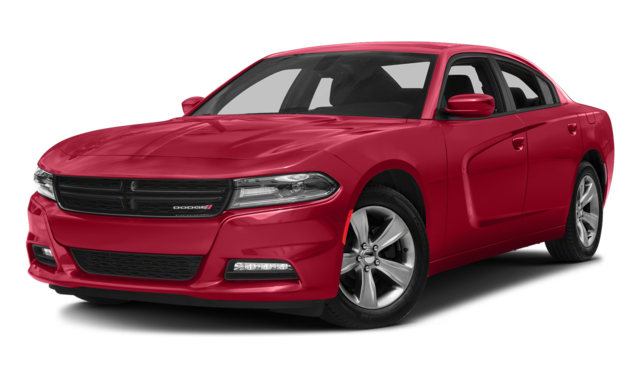 Value your trade online, and then apply to finance the 300 or Charger at our dealership. If you have any questions, call us at (503) 498-6637.